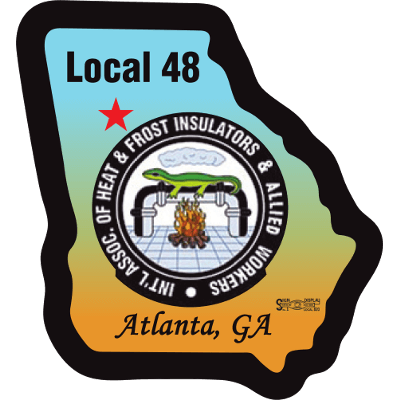 Local Union #48 roots were established in 1933 when several Asbestos Workers from the Atlanta Georgia area DOC101petitioned the International Association of Heat & Frost Insulators and Asbestos Workers to put a Local Union Charter here in Atlanta. This charter opened the door for Insulators & Asbestos Workers from across Georgia to join an organization that help establish good wages and benefits even in a depression era. 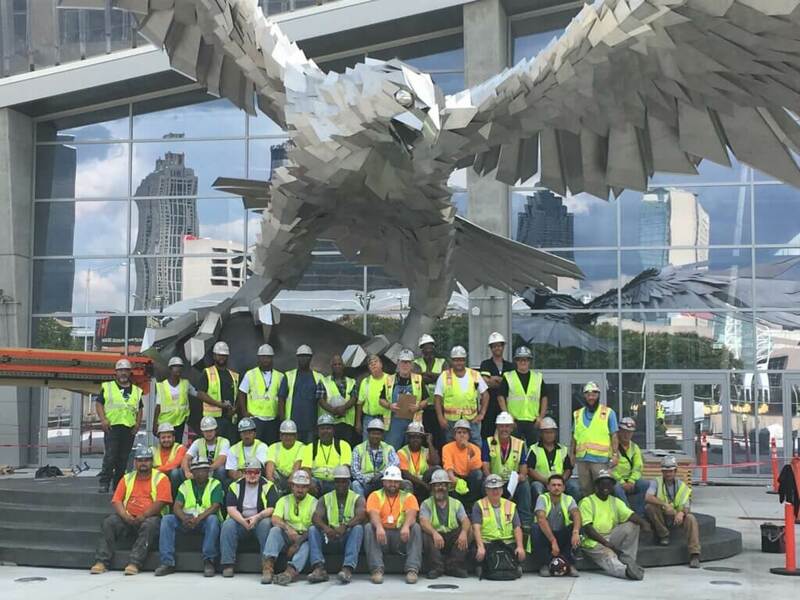 From the time our Charter was established the Members of Local #48 have set a high standard in the Mechanical Insulation field by working with the other crafts from the Construction & Building Trades in building some of the largest and most recognized structures in the Atlanta & North Georgia area. During the early years of our organization many of our members lost their lives and some of their family to the dreaded diseases caused by Asbestos Exposure. As more and more people became aware of the diseases associated with this material our own members fought long and hard to help end the production of this type insulation and establish laws that governed its use. Today our membership uses many different types of insulation products on Commercial & Industrial Buildings that help maintain mechanical temperatures and save energy as one of the greenest trades around. 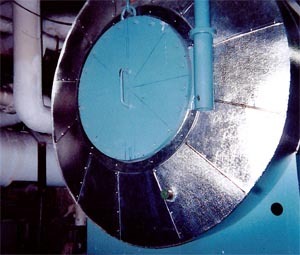 Our specialization in Mechanical Insulation goes well beyond HVAC equipment and plumbing pipes; our membership has experience & knowledge in the Insulation products used on ammonia refrigeration systems, cryogenic piping & equipment and steam piping & boilers. Our long history in the Mechanical Insulation field has produced some of the finest trained workers in the industry. Our Apprenticeship training Program, which gained Department of Labor approval in 1976, is still turning out well qualified Journeymen to help maintain our membership and skill pool. If you need further information about Local #48 or wish to apply for membership in our organization please contact us at 404-373-0730 or 404-373-0737.